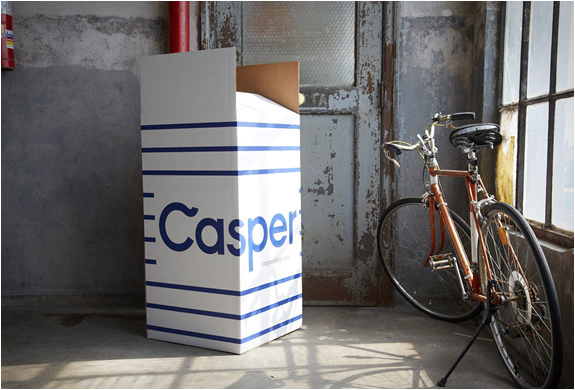 Casper is a recent startup that sells premium mattresses online, for half the cost of competitors. 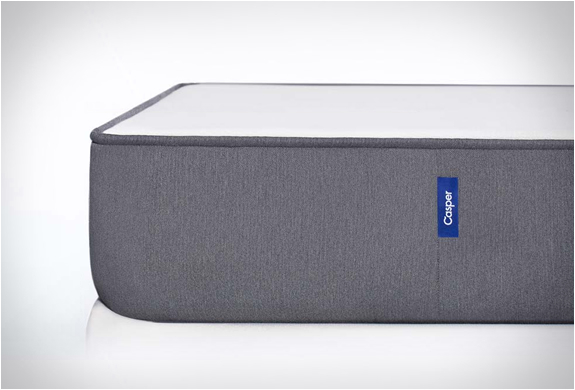 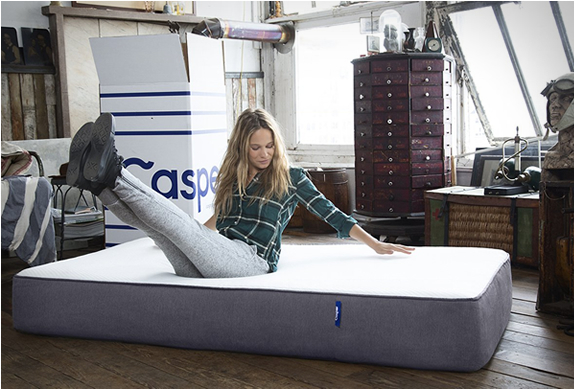 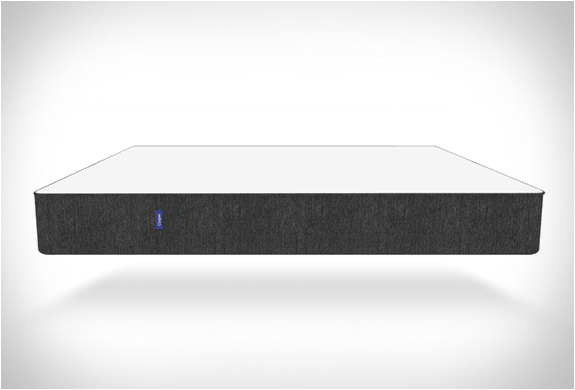 The Casper Mattress features a top comfort layer of premium latex with a support layer of high-density memory foam, it is designed to conform to your body without sinking, while retaining a healthy bounce and cool temperature. 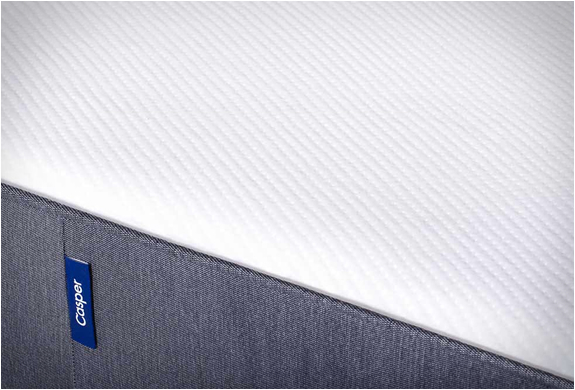 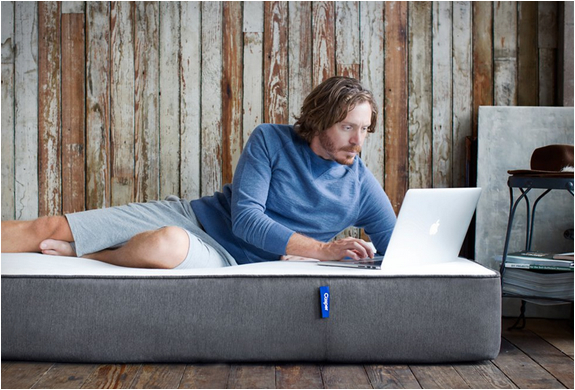 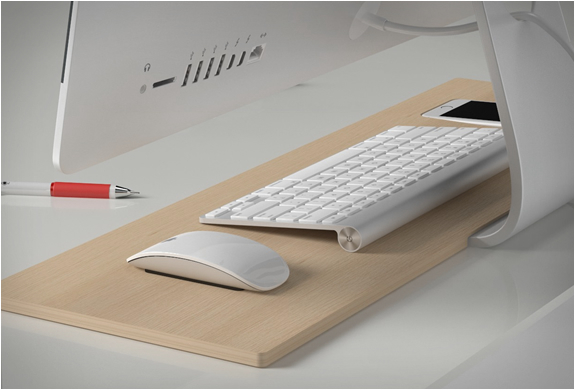 Made in the USA, the mattress comes in a compact box making it an easier delivery, and is shipped directly to your door. 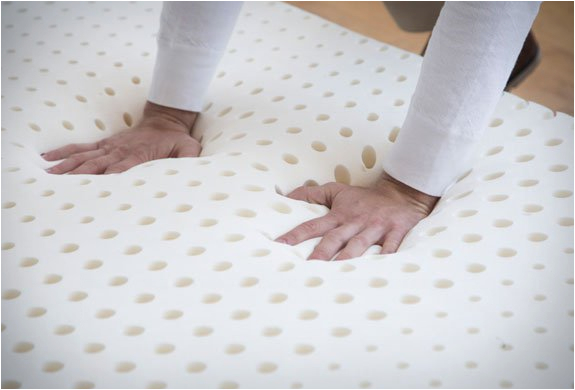 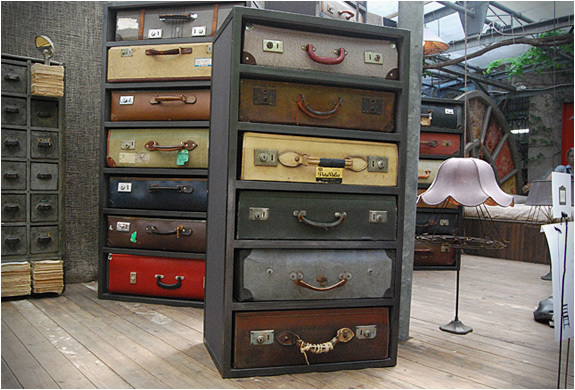 The company offers a 100 night trial, if you´re not satisfied, they will pick the mattress back up, hassle free.